We must do all we can to support our young people. Their campaign to end violence is critical. Gun laws make sense. Surely we all want to put an end to senseless deaths. This must be a campaign by and for all of us, because it concerns all of us. Below I am sharing a number of the videos being made by the young people from the Marjory Stoneman Douglas High School where the Florida shooting happened. 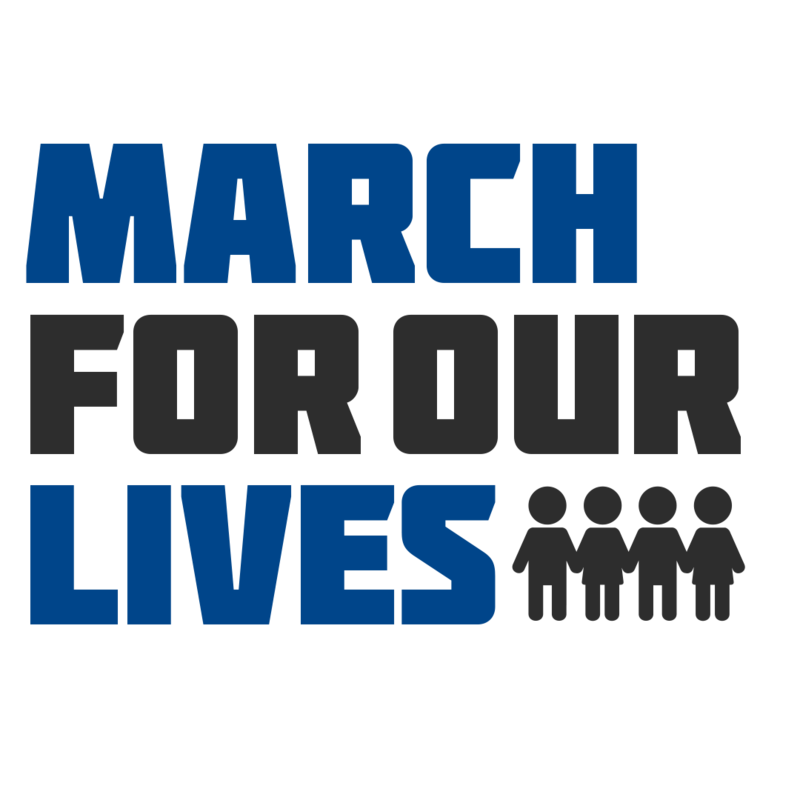 Make sure you are supporting the March for Our Lives event the 24th of this month!